The Library Arts Center is excited to present the Three Bridges Concert Series: a celebration of Traditional Music. Performances will take place in the Arts Center’s main gallery throughout the remainder of 2017. Andrea Beaton comes from a long line of musicians, composers and dancers. 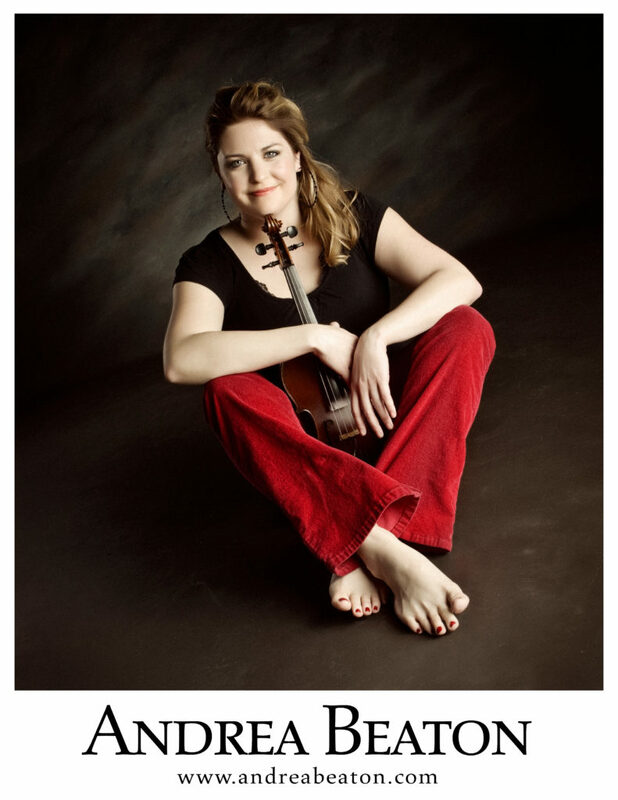 She is an award-winning fiddler, tune composer and recording artist who is known for her powerful bow and driving style. She tours and teaches internationally and is in great demand as a teacher at music camps and fiddling/dancing workshops.